In recent years, Mclaren Vale wines have gained a wide popularity in the industry due to their uncommon rich quality. Any wine lover can immediately spot the superiority of these wines in just a single tasting session. 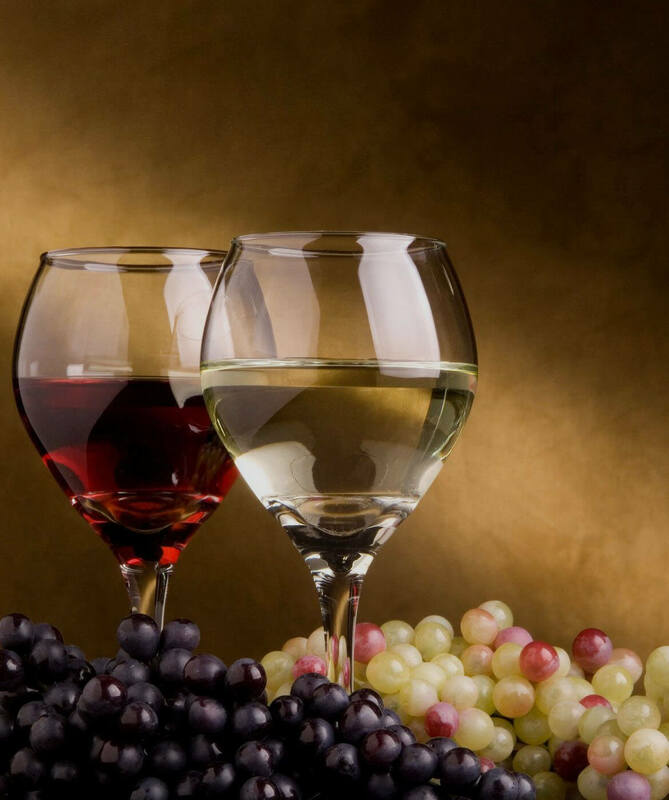 One distinct feature about these wines is that they are produced in widely different characteristics. To this end, they’ve risen to become highly versatile. 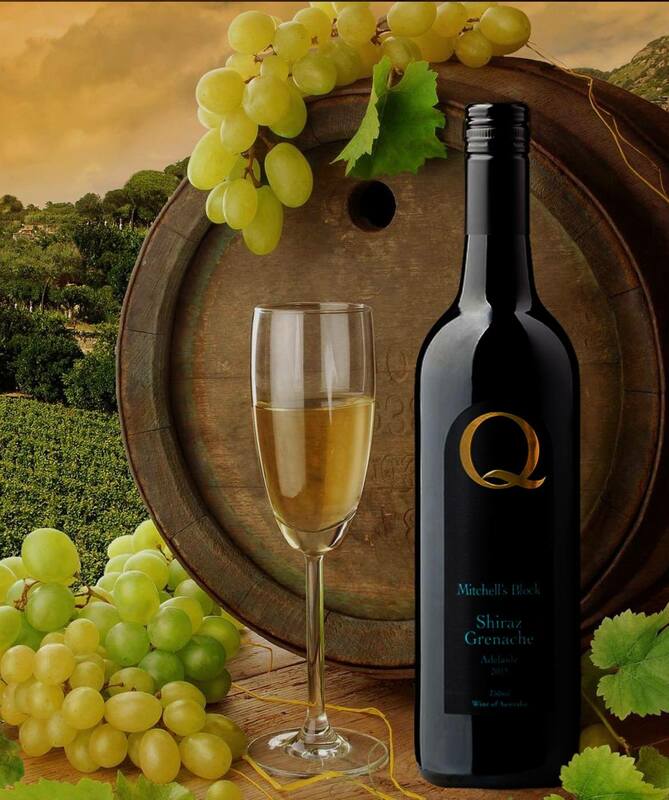 Every wine lover is surely going to have come across a few bottles of our richly blended wines. Our wines speak for themselves. Regardless of where you are in the world, you can always find a Maclaren Vale wine that fits your lifestyle. Mclaren Vale wines are known globally for their majestic blends. Generally, most people think that we have a varietal wine based on what they commonly see in most wine shops. However, it is good to know that most of our wines are always reputed for their amazing taste. This is because they are richly blended with other grape varietals. Many of these wines are really quite unforgettable because of their lush characteristics. There are some wines that are punchy and elegant particularly those beautiful and fuller-bodied ones. Generally, our wines are known to feature some kind of unique classic blends that can’t be found elsewhere but here. Just so you know, there is no better time to meet our superior quality wines and wet your taste buds. We’ve got a wide variety of different Mclaren Vale wines for your utmost pleasure. So feel free to peruse our catalog. When it comes to purchasing wines in general, most people are often on the lookout for a good deal. While some are seeking to score some great wines at great price others are concerned with the vintage and varietal. We are here to help ensure that you gain the best (even beyond what you seek) from our delicious vino.